After working in the Accounting Department at Asda’s Head Office and then latterly, for a small Financial Services firm based in Leeds, Courtney joined Cardale in August 2017, initially as a trainee Paraplanner. 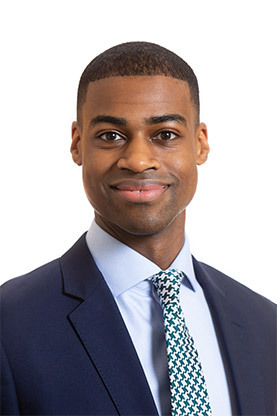 In May 2018, after obtaining his level 6 certificate in Private Client Investment Advice and Management, he joined Cardale’s Investment Management Department. Courtney is a Member of the CISI.